A donor may pay their annual seat contributions in advance (for example, pay the 2019, 2020 and 2021 annual seat contribution in January 2019). If the annual seat contribution amount is increased after the donor has prepaid, the donor will be responsible for paying the difference. Priority points will be awarded at the time the money is received. If a donor pays their annual seat contributions in advance and relocates to more expensive seats, the payment will be applied to the more expensive seats in the same pledge year. (see example 3). 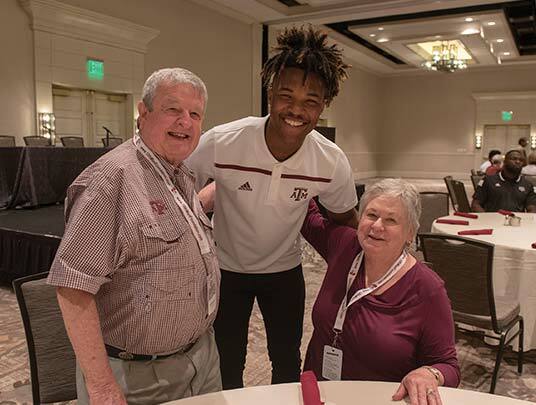 If a donor pays their annual seat contributions in advance and relocates to less expensive seats, the 12th Man Foundation will move the full amounts paid on future annual seat contributions to the downgraded seats. The 12th Man Foundation will not refund any excess amounts paid. (see example 4). A donor has 6 seats in Prime West Legacy Club. Donor has paid the annual seat contribution for all 6 seats for the 2019, 2020 and 2021 seasons. Donor decides to drop 2 seats for the 2019 season. The 12th Man Foundation will not refund or reallocate any money paid for the 2020 or 2021 annual seat contribution for those 2 seats. A donor has 6 seats in Prime West Legacy Club. Donor has paid the annual seat contribution for all 6 seats for the 2019, 2020 and 2021 seasons. Donor decides to drop all seats after the 2018 season. 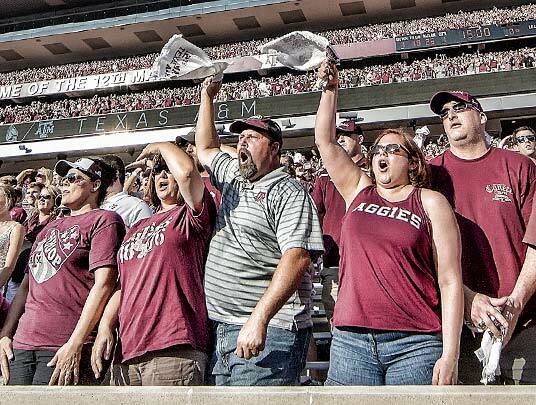 The 12th Man foundation will not refund or reallocate any money paid for the 2019 or 2020 annual seat contribution for any of the seats. A donor has seats in the All-American Club. In January 2019, donor pays the annual seat contribution for the 2019, 2020 and 2021 seasons. In the 2019 season, donor upgrades those seats to Prime West Legacy Club. 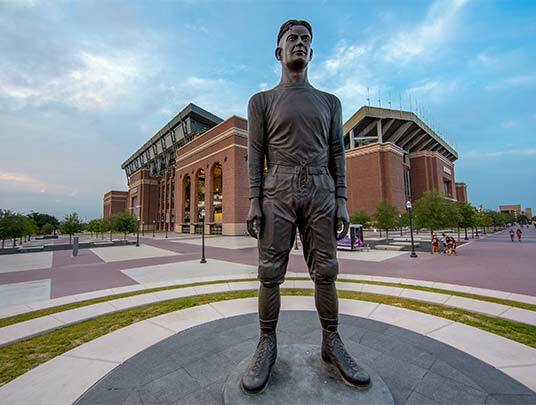 The 12th Man Foundation will apply the full amount paid for 2019 to the 2019 annual gift due on those seats and the full amount paid for 2020 to the 2021 annual gift due. The donor will be responsible for the remaining balance. 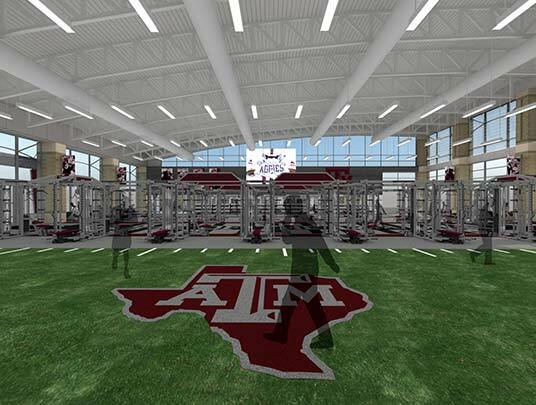 A donor has 2 seats in the All-American Club. In January 2019, the donor pays the annual seat contribution ($2,500 per seat) for the 2019 and 2020 seasons. In the 2019 season, the donor moves those seats to North Lower Armchair. We will apply the amount paid for the All-American Club seats ($5,000) to the annual seat contribution due on the North Lower Armchair seats ($700). The excess ($4,300) will be reallocated to the annual fund.